The Country Music Diner & Dance Hall is located in Madison, Tennessee behind the Madison Square Shoney’s at 768 Madison Square. Travelling south on Gallatin Road, drive approximately half a mile. Turn right onto Madison Blvd in front of Shoney’s. 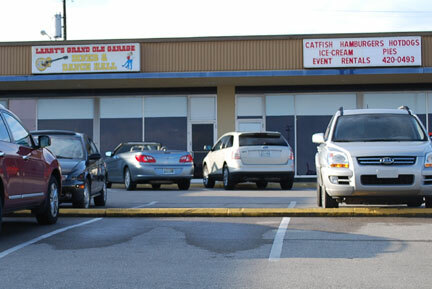 The Country Music Diner & Dance Hall is located about 1000 feet behind Shoney’s. Travel north on Gallatin Road for approximately 1.5 miles. Turn left onto Madison Blvd in front of Shoney’s.